Colman Coyle is delighted to announce the arrival of Michael Large to our Dispute Resolution department. 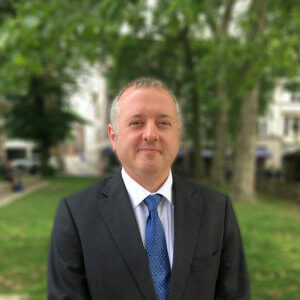 Michael has a wide range of experience in commercial litigation and dispute resolution with his main focus on property related disputes of varying size and type. Michael will be joining us as a Senior Associate. Michael qualified in 2002 and his clients include commercial and residential landlords and tenants, property developers, businesses, and individuals. He is a Member of the Property Litigation Association and lectures for RICS (the Royal Institute of Chartered Surveyors) and LexisNexis (one of the leading trainers of lawyers). We look forward to Michael becoming part of the continued success for the Dispute Resolution department at Colman Coyle.